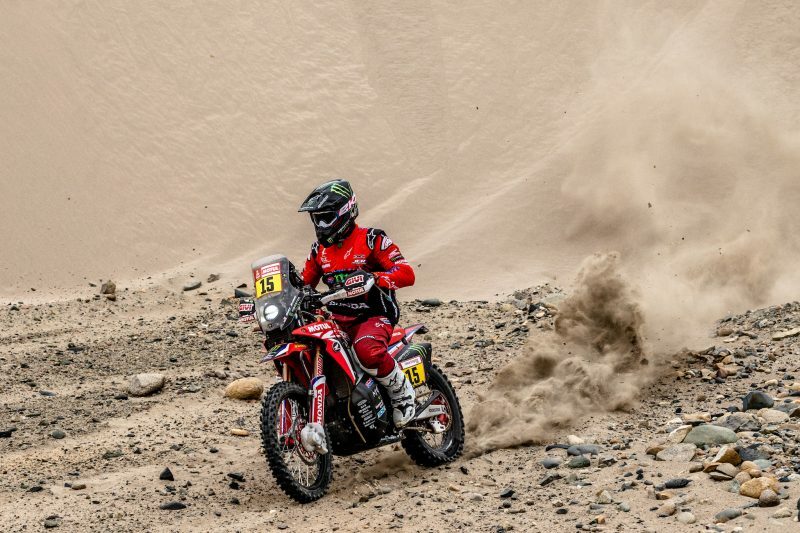 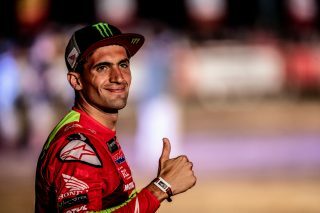 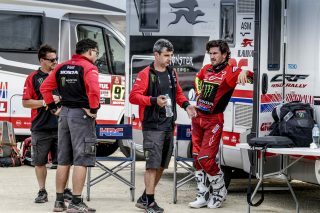 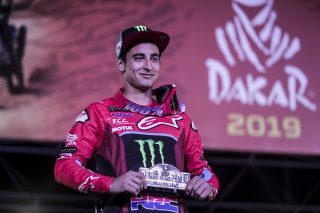 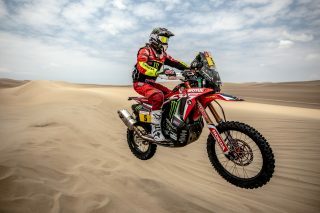 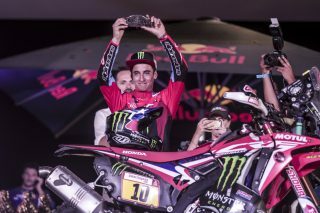 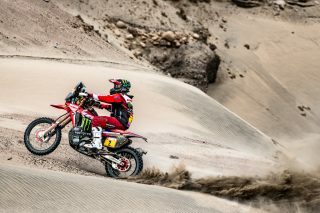 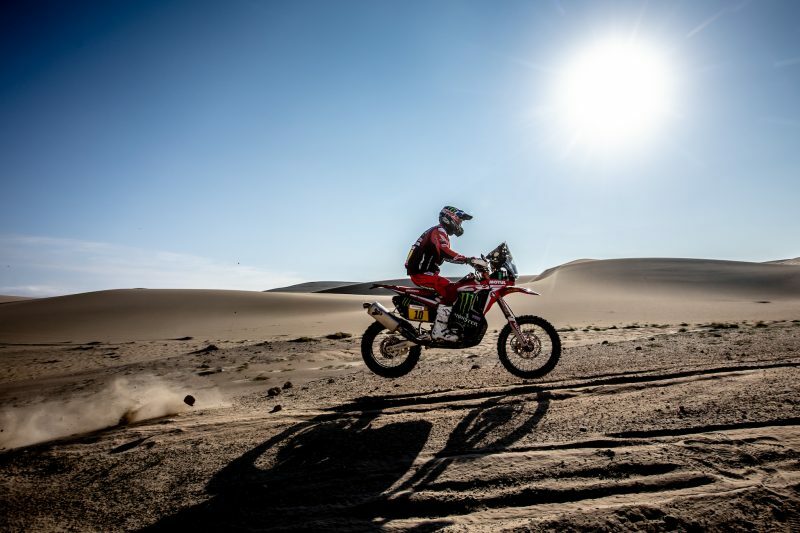 HRC was not successful on our seventh challenge at the Dakar. 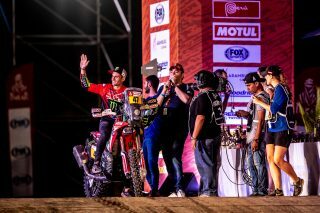 I would like to apologise that we were not able to win the title, and that we could not meet the expectations of HRC fans worldwide. 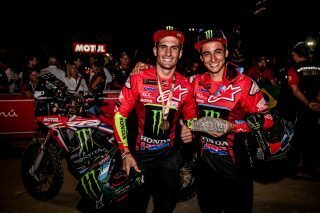 At the same time, I am proud of our Monster Energy Honda team, as it has proven itself to be very competitive. 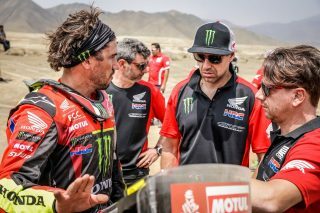 I appreciate the huge effort put in by our riders, team members and development team. 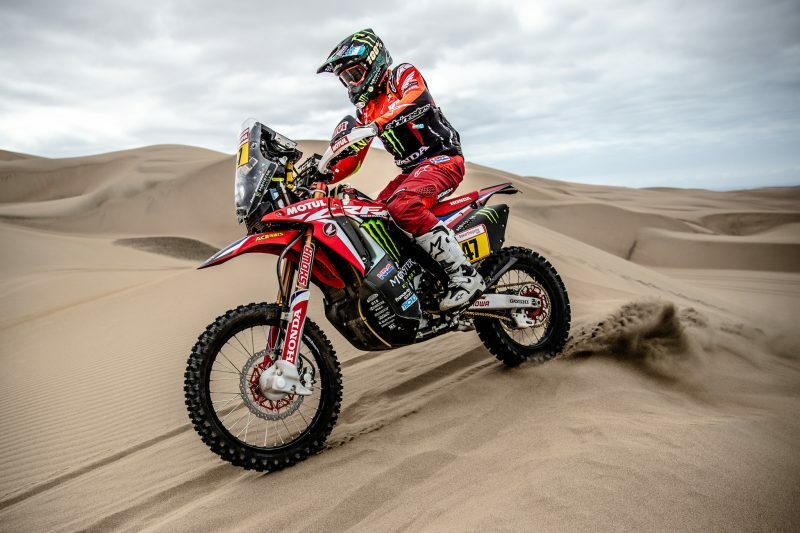 In the 2019 Dakar, we experienced many situations that were unpredictable, but as with every Dakar, we have improved our ability to respond, and gained valuable experience. 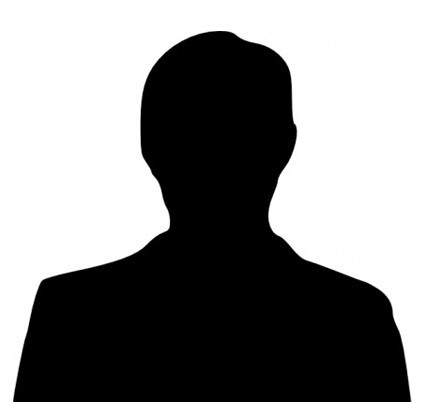 I am afraid we were not able to respond to the circumstances that we faced. 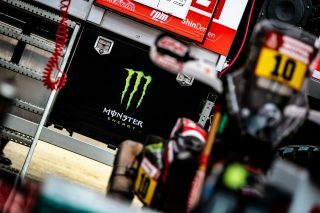 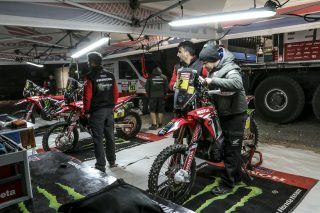 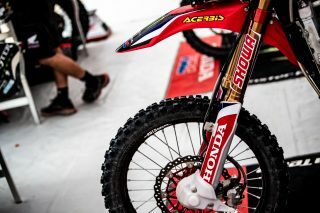 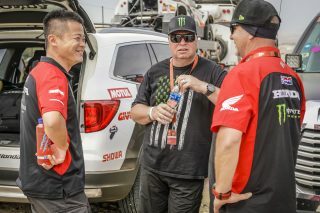 I hope all Monster Energy Honda team members will have a good rest, in preparation for the next challenge. 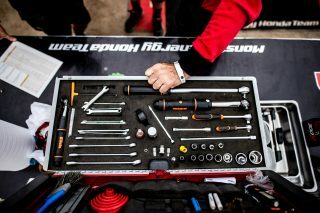 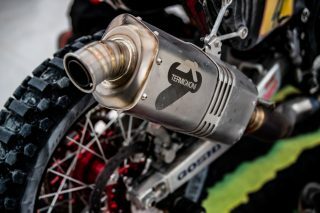 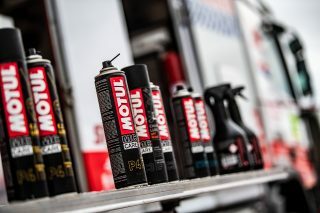 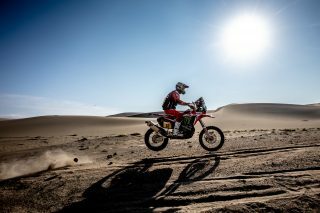 HRC will also start preparation for next Dakar soon!